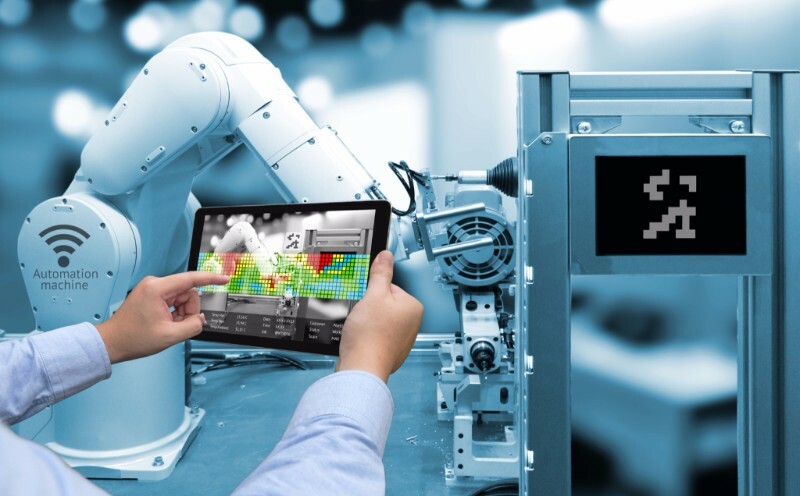 Industry in Finland consist of 200 companies, 4 000 employees and 700 researchers. Industry turnover is one billion euros. The survey revealed that the potential growth of photonics industry is 30% annually. Also through growth there will be 2 500 new jobs in three years. See full report (in Finnish) Here. Results of the survey are available Here. 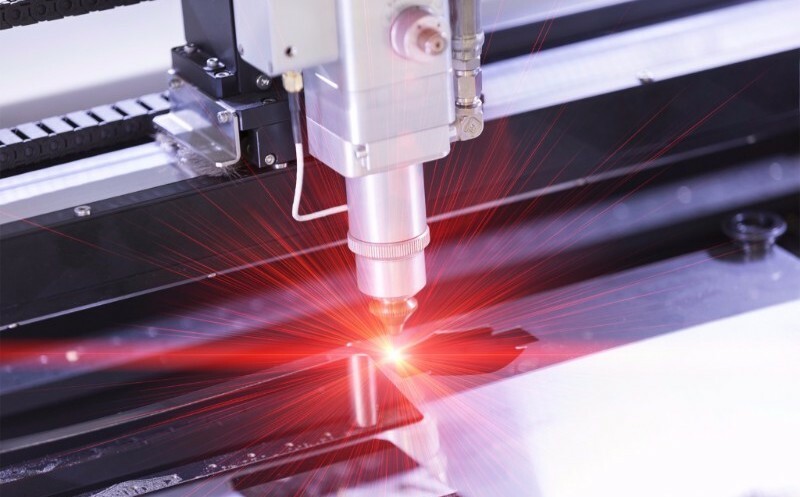 The European Technology platform Photonics21 unites the majority of the leading photonics industries and relevant R&D stakeholders along the whole economic value chain throughout Europe. Today Photonics21 has more than 2 500 members. 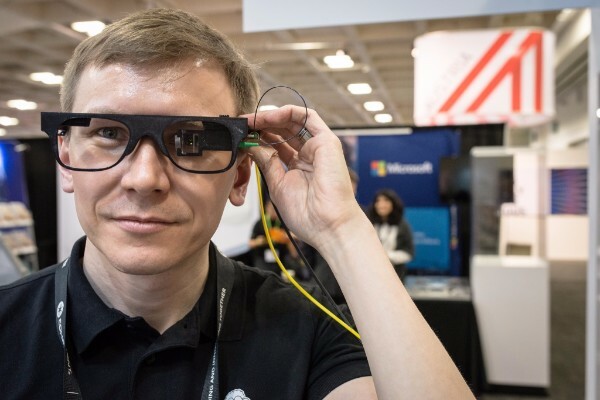 Finnish photonics companies and academia members should consider of joining in Photonics21 technology platform to better the influence of decision making in the field of photonics in Europe. Every member organization has the ability to vote for the members of the board which are selected from Photonics21 stakeholders. 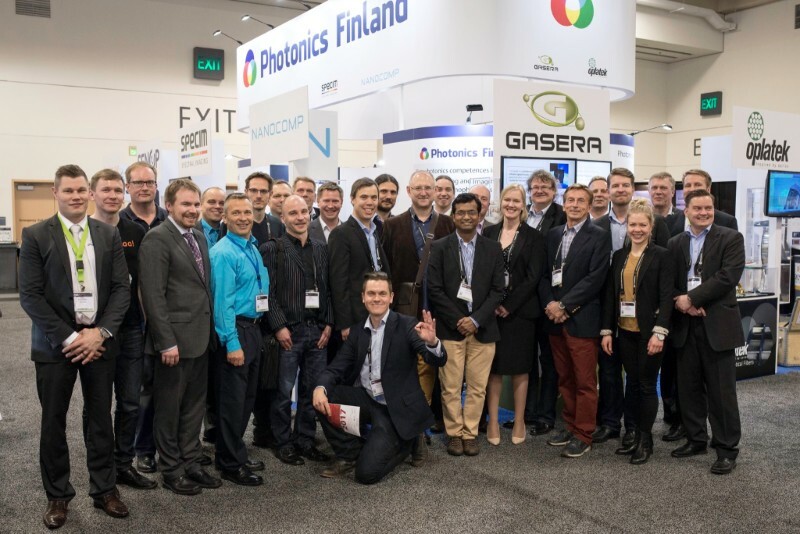 Now Finland has three positions in the board and 16 company members in the Photonics21 platform. It is important to assure that Finland maintains these three positions and pursue to strengthen its visibility in Photonics21. The amount of Finnish company members in Photonics21 technology platform gives a positive image to Europe of Photonics industry in Finland. Read more and join Photonics21 Here. Also please notice Photonics PPP Annual Meeting 2017, March 28-29, Brussels Belgium, program available Here. 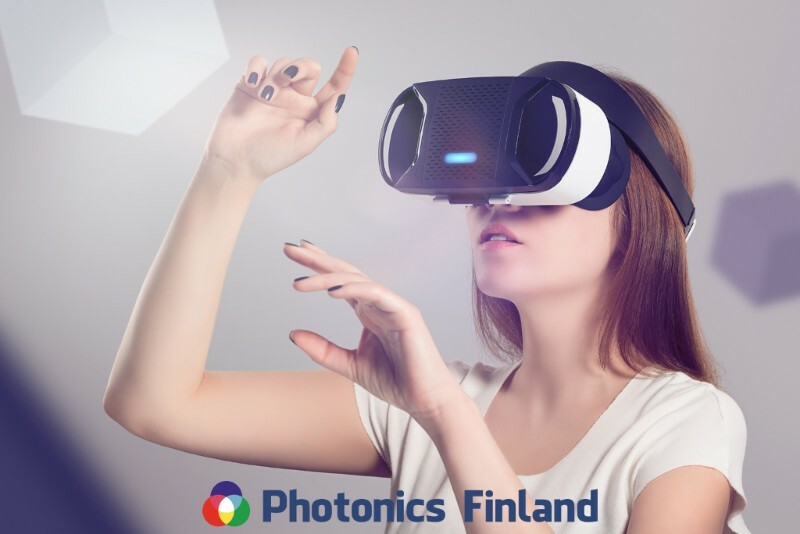 Come to hear about activities and trends in Optics and Photonics in Finland, gathering both academic researchers and industrial representatives. Also there are open places for exhibitors so register now! 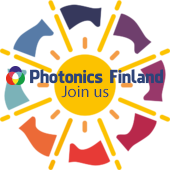 Photonics Finland will host the pavilion of Finnish companies. Already seven companies joining and few places left. Remember to register not later than 28.2.2017! 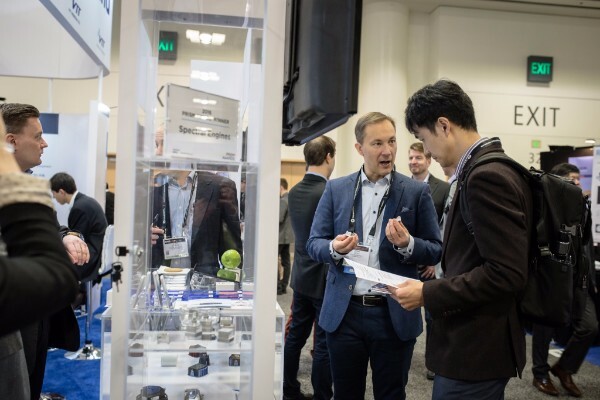 For more information about joining as a exhibitor, please contact tuukka.pakarinen@photonics.fi Review SPIE website for Photonics West 2017 Here. 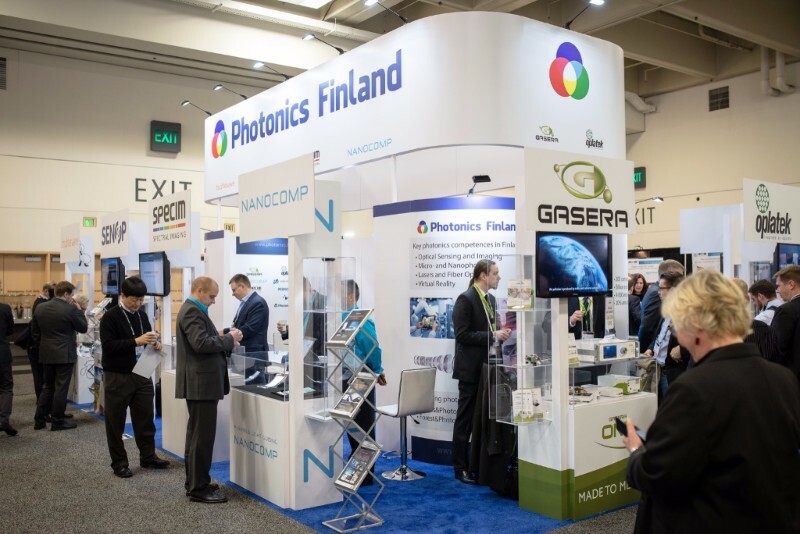 Photonics West 2017 messe report (Finnish) in Photonics Finland website Here. Copyright © 2017 Photonics Finland, All rights reserved.